Just got back from a reading by U.S. 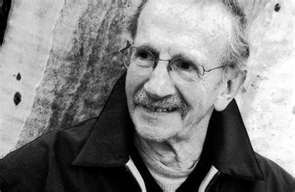 Poet Laureate Philip Levine, who at 84 is spry and funny, charmingly self-effacing. They called him the father of the “Fresno School of Poetry,” tonight, with just a hint of scoffing from the Central Valley poets. Levine read at American River College to a sold-out audience. He announced he has just stepped down as poet laureate; his term ended last week. It was good to see and visit with my creative writing professors — Traci Gourdine, David Merson, Harold Schneider, Michael Spurgeon and with friends from the Sacramento Poetry Center. 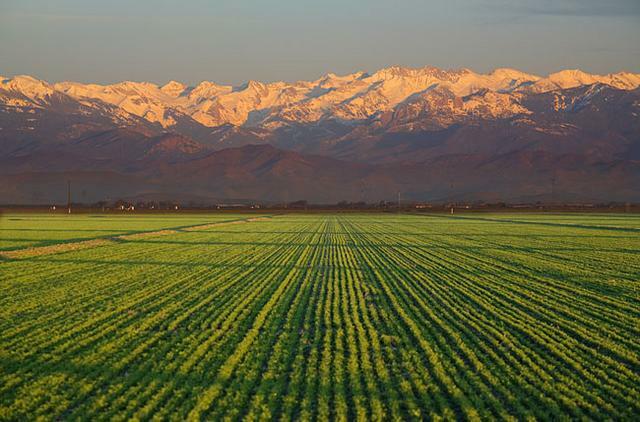 And, it was good to hear a poem about where I live, to hear words capture what happens sometimes in the valley on a hot summer day — a whiff of salt reminds in an instant that something so powerful even the mountains have no word for it lies beyond the valley’s simmering bowl. I love this captured subtly, this shared intimacy with a place I know well. My son Mark bought tickets to Philip Levine’s reading as a Mother’s Day gift. He said reading “What Work Is” convinced him I’d like the event. He was right, but disappointed that Levine didn’t read the poem Saturday night. Here it is with thanks to my wonderful son. I’m afraid it holds sentiments too many Americans share. Philip Levine, “What Work Is” from What Work Is. Copyright © 1992 by Philip Levine. Used by permission of Alfred A. Knopf, a division of Random House, Inc.